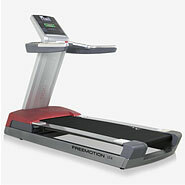 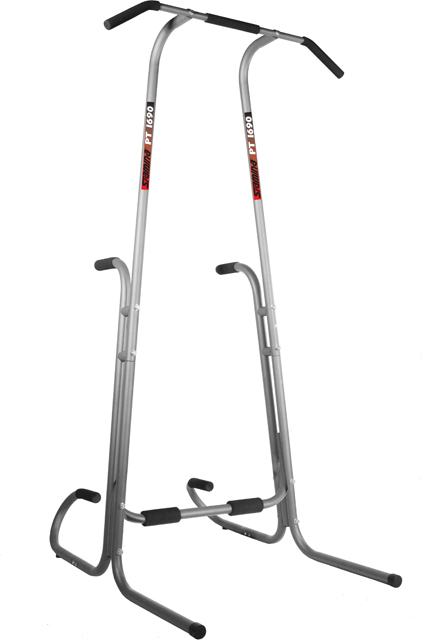 Bremshey CF7 Elliptical Cross Trainer is a residential cross trainer. 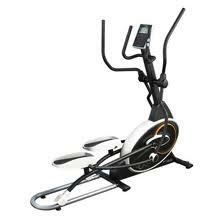 It is a front driven elliptical with some superb features such as motion-Dynamic-generating-system workout which provides an eco friendly workout. 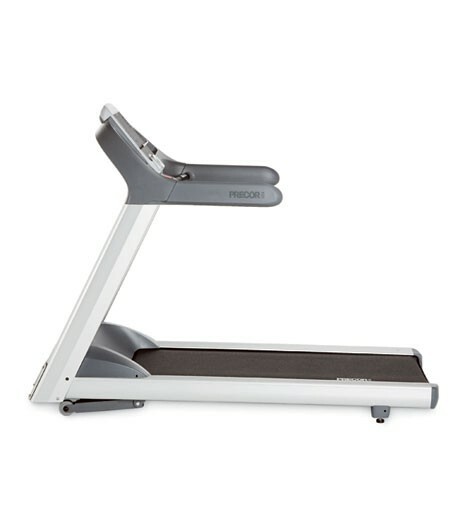 Among other features it has servo operated magnetic brakes, 3 different heart rate control programs, wireless heart rate chest belt and 22 programs for motivating training.